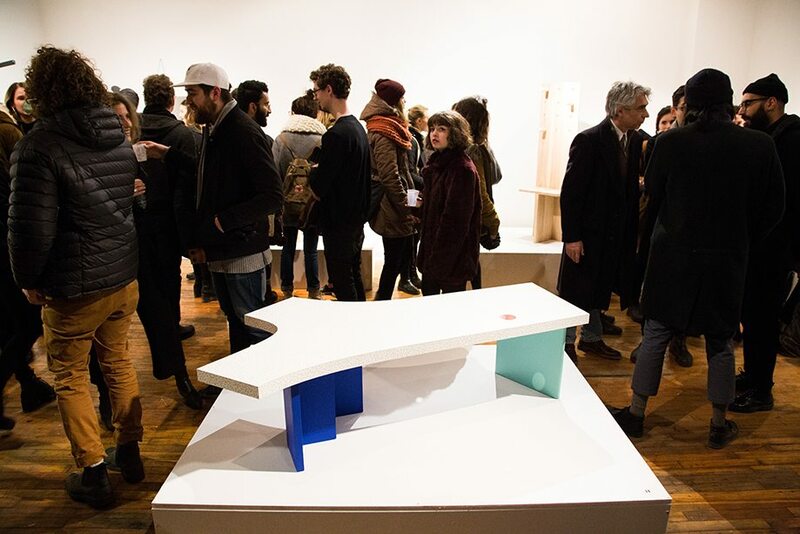 This exhibition has been extended until February 27, 2017. 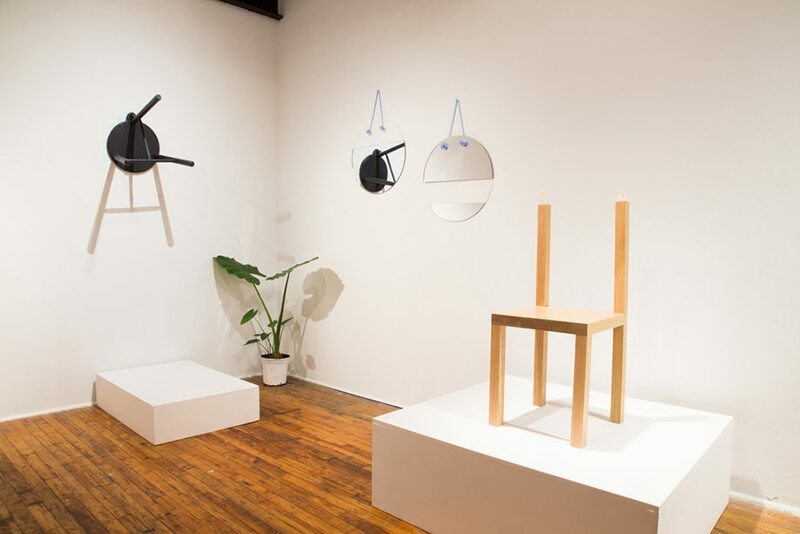 For those who make furniture it is not always the object alone that is pursued. 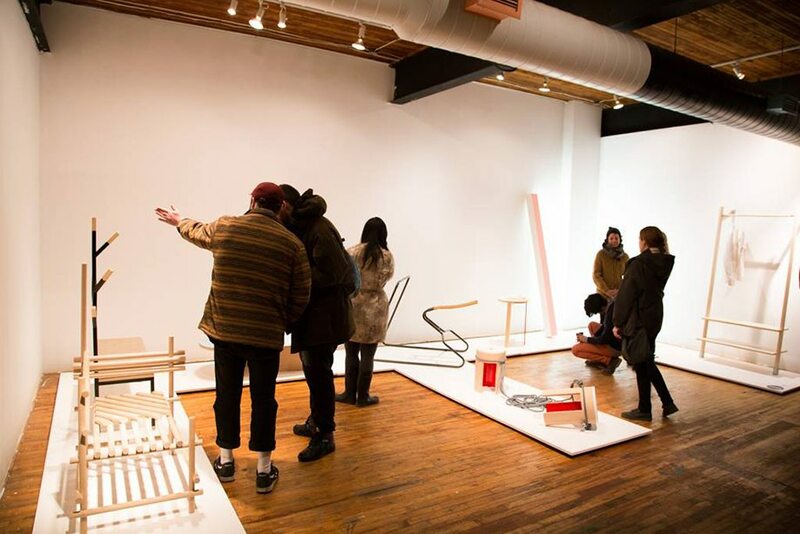 Students of OCAD University are encouraged to explore and develop their thinking around the role of furniture as a medium for personal expression, as a reflection of social and cultural norms, and as an influence upon human behavior. 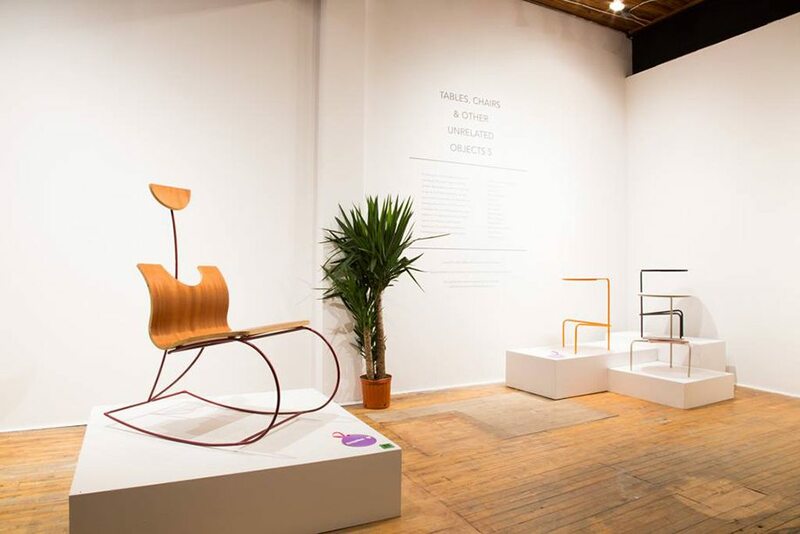 Presented by the OCAD U Student Gallery, this exhibition showcases furniture for much more than its aesthetic and functional existence, but for the messages it can convey. 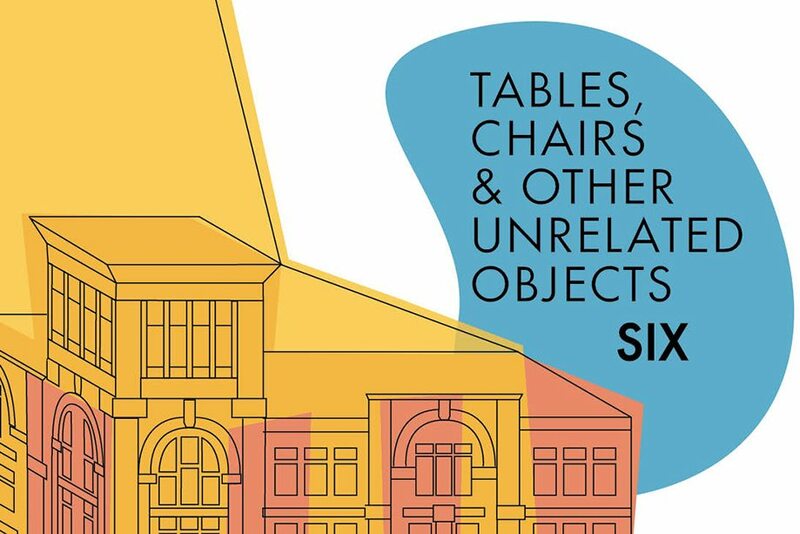 Now in its sixth year, ‘Tables, Chairs & Other Unrelated Objects’ is exhibiting as part of ‘Come Up To My Room’ (CUTMR) at the Gladstone Hotel, curated by recent graduate Alisa Maria Wronski.